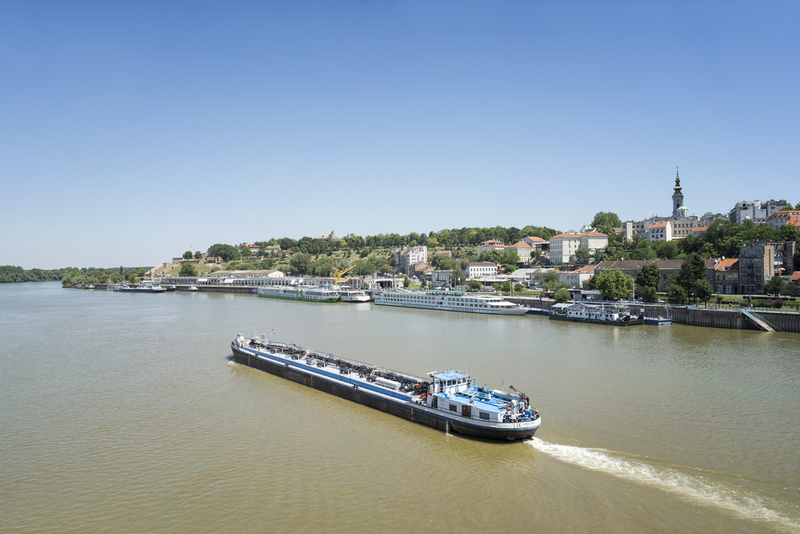 BELGRADE, SERBIA, JULY 2, 2014: Belgrade is famous for its floating restaurants and nightclubs on River Sava, Serbia. 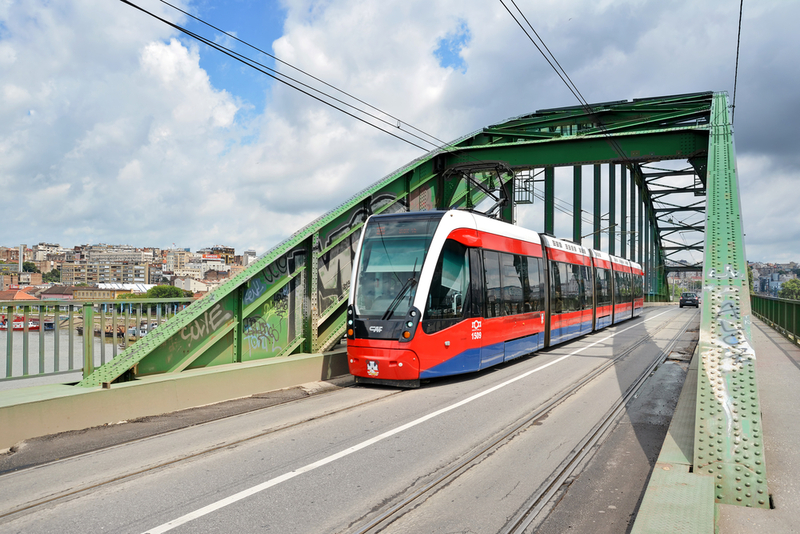 BELGRADE, SERBIA, JULY 3,2014: Modern tram passing through Old Sava Bridge, It is the smallest road bridge in the Serbian capital and is used both for car and tram traffic. 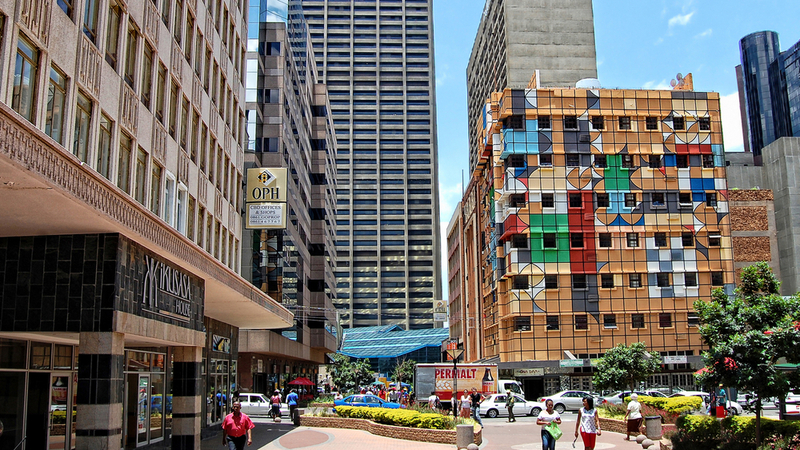 BELGRADE, SERBIA, JULY 4, 2014: Cityscape of Belgrade, the capital and largest city of Serbia. 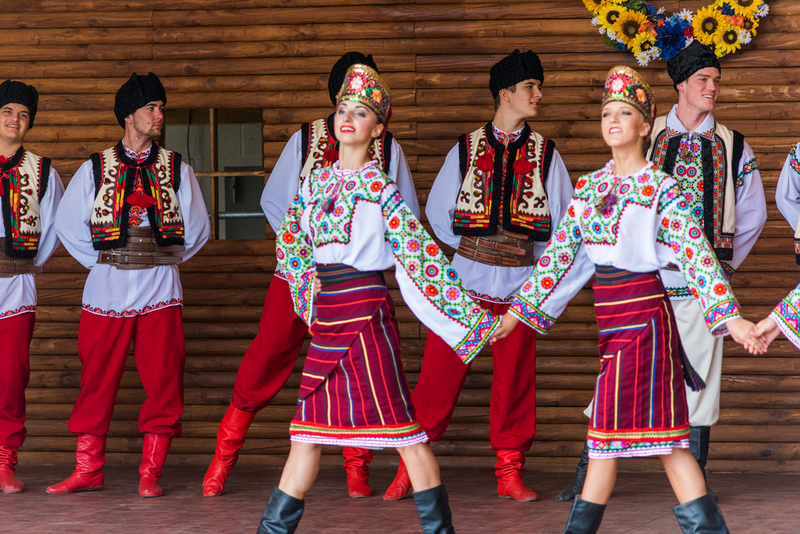 It is located at the confluence of the Sava and Danube rivers. 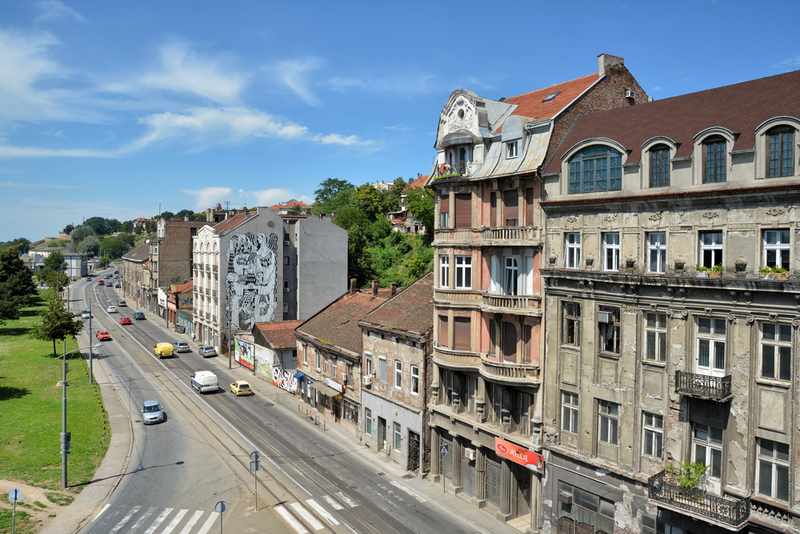 BELGRADE, SERBIA, JULY 2,2014: Top view of Karadordeva Street, one of the oldest streets of Belgrade, capital city of Serbia. 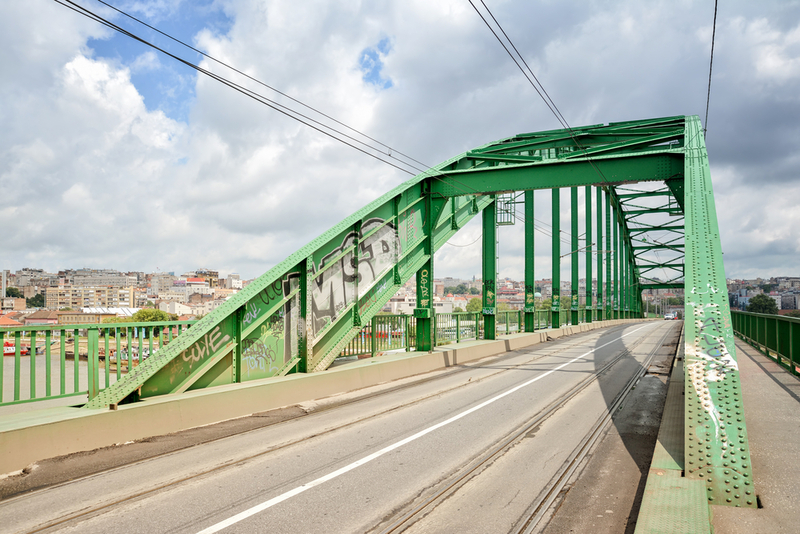 BELGRADE, SERBIA, JULY 2, 2014: Belgrade old city entrance from the Branko’s Bridge, traffic, old buildings can be seen in the picture. 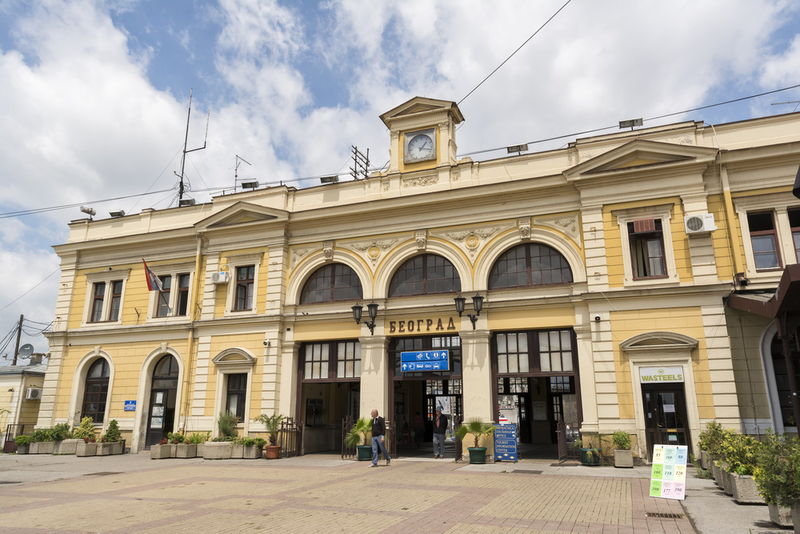 BELGRADE, SERBIA, JULY 3, 2014: Exterior shot of Belgrade Train Station,main intercity train station in Belgrade, Serbia is the busiest train station in the country ,a major railway hub in the region. BELGRADE, SERBIA, JULY 2, 2014: People drinking water and having a break at Knez Mihailova Street, the main shopping mile of Belgrade. 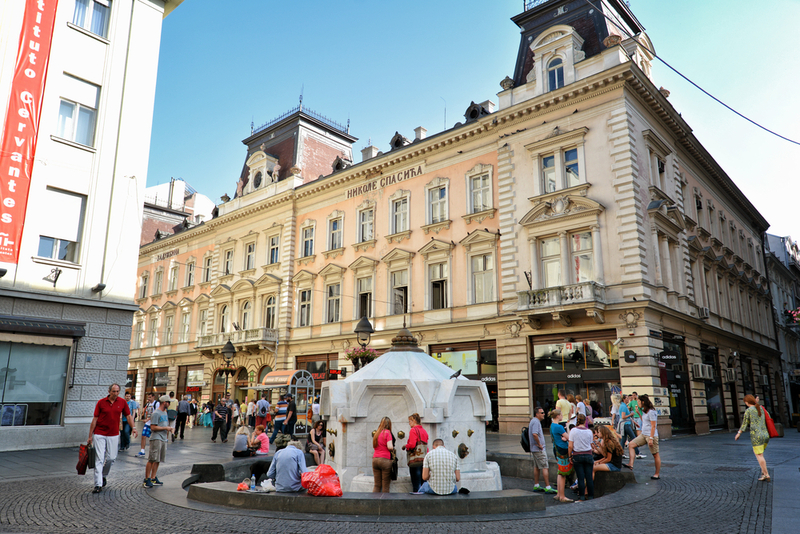 BELGRADE, SERBIA, JULY 2,2014: People walking in Knez Mihailova Street, the main pedestrian and shopping zone in Belgrade,protected by law as one of the oldest and most valuable landmarks of the city. 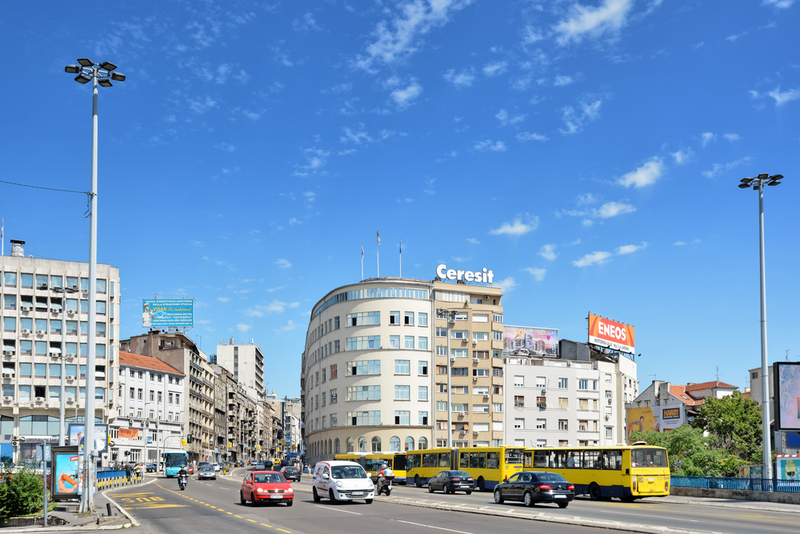 BELGRADE, SERBIA, JULY 3, 2014: Wide angle shot of a Belgrade street with low traffic, Church of Saint Sava can be seen on the background. 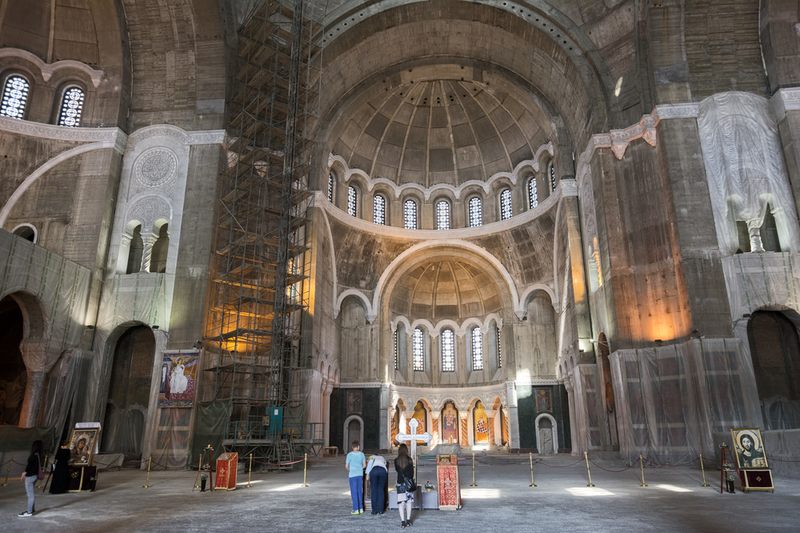 BELGRAD,SERBIA – JULY 3: Tourists visiting Church Of Saint Sava on July 3,2014, Belgrad. St. Sava is the largest Orthodox church in the world located on the Vracar plateau. BELGRADE, SERBIA, JULY 3, 2014: Interior detail from St. Sava Church, a Serbian Orthodox church located on the Vracar plateau in Belgrade. 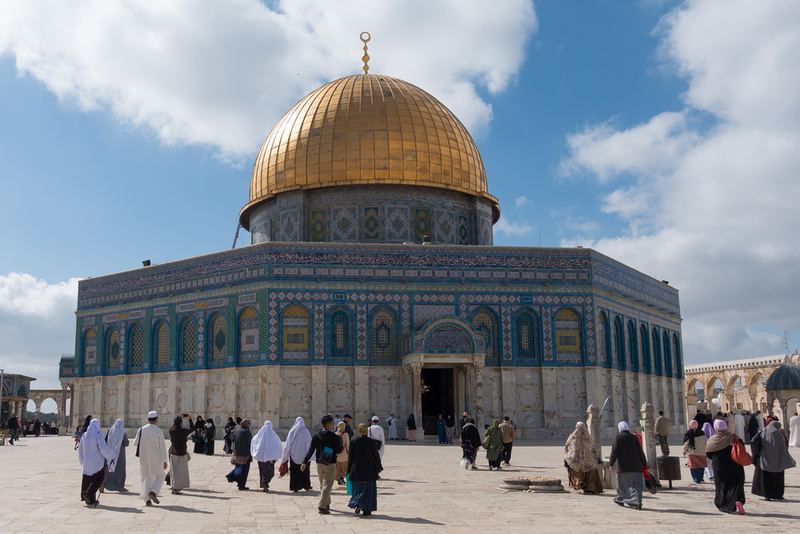 It is one of the largest Orthodox churches in the world. 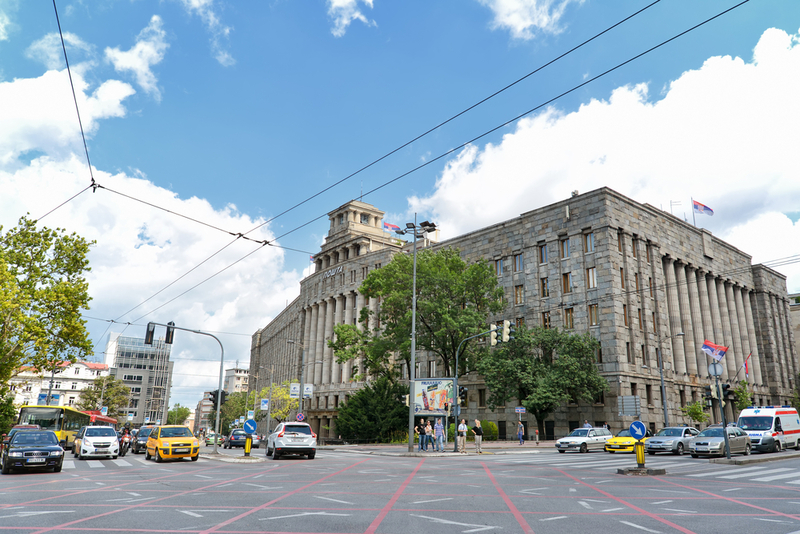 BELGRADE, SERBIA, JULY 3, 2014: Exterior shot of Main Post Office of Serbia, one of the biggest and famous landmarks in Belgrade city centre. 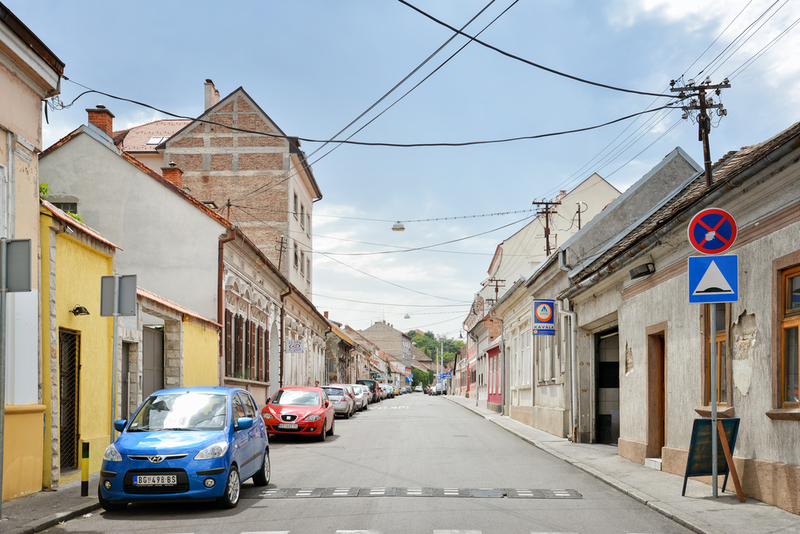 BELGRADE, SERBIA, JULY 5, 2014: A calm street from Zemun,a historical town and one of the 17 municipalities which constitute the City of Belgrade, the capital of Serbia. 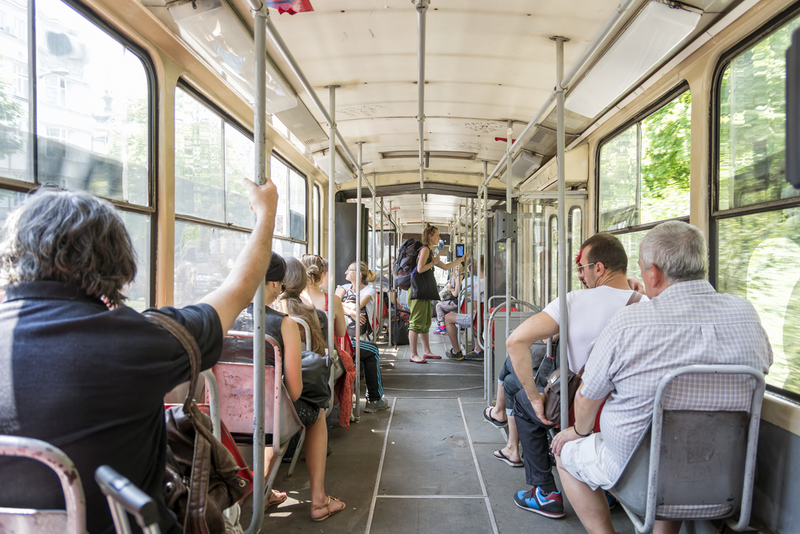 BELGRADE, SERBIA, JULY 6, 2014: People travelling with the bus, the public city transport in Belgrade is performed by GSP “Beograd” (buses, trolleys, trams). 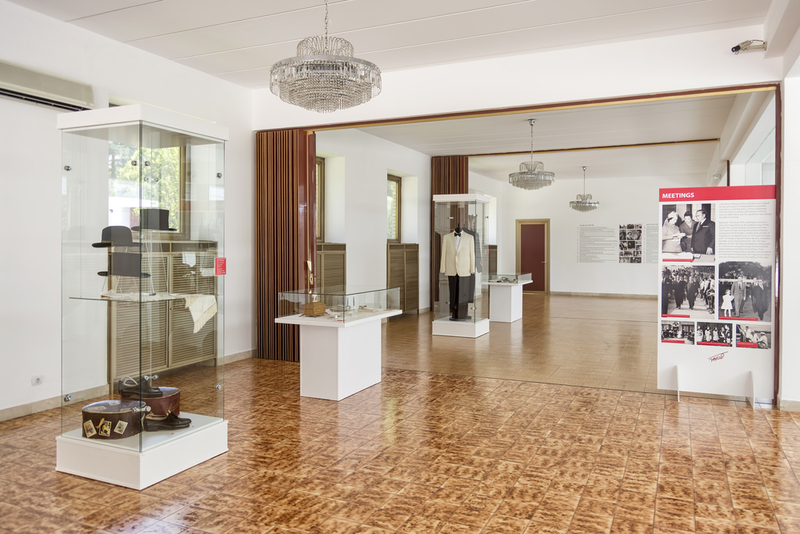 BELGRADE,SERBIA, JULY 6,2014: Interior detail from the museum section of House Of Flowers, the memorial mausoleum of Josip Broz Tito, former president of Yugoslavia. 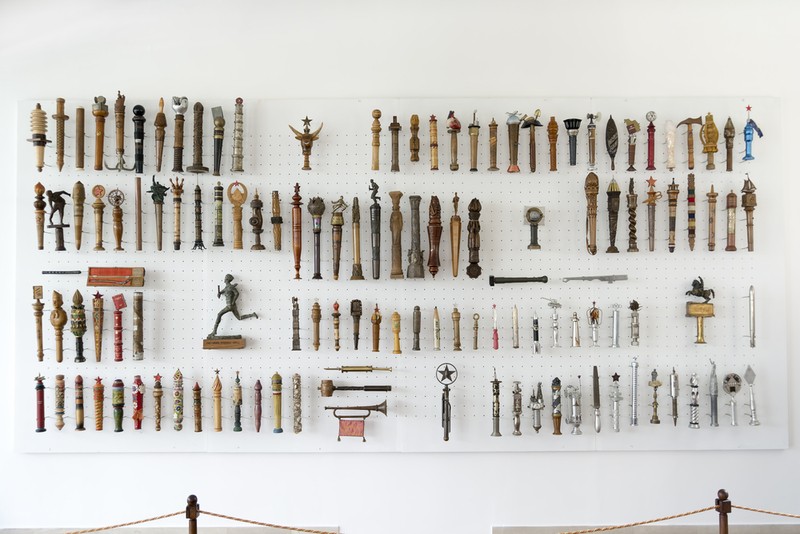 BELGRADE, SERBIA, JULY 6, 2014: Collection of batons (Relay Of Youth) given to Yugoslavia’s former president Josip Broz Tito inside House Of Flowers (Mausoleum). 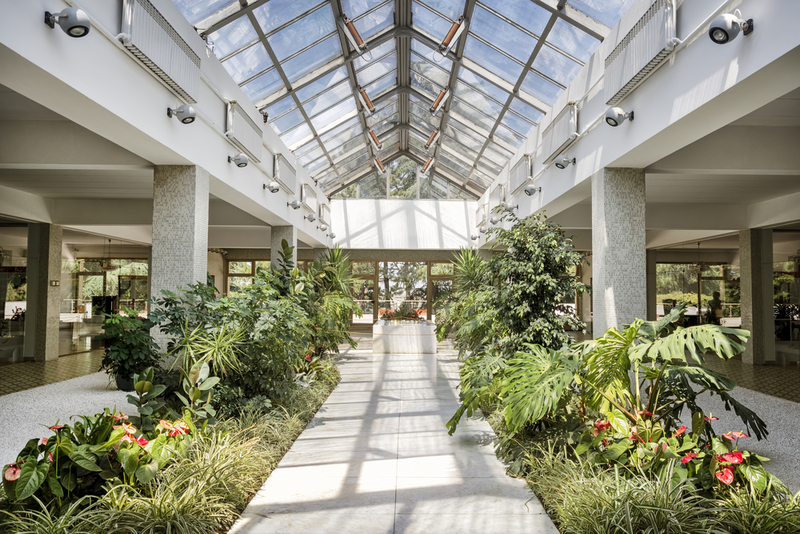 BELGRADE, SERBIA, JULY 6, 2014: Interior detail from the Mausoleum Of Josip Broz Tito, a Yugoslav revolutionary and statesman, serving in various roles from 1943 until his death in 1980. 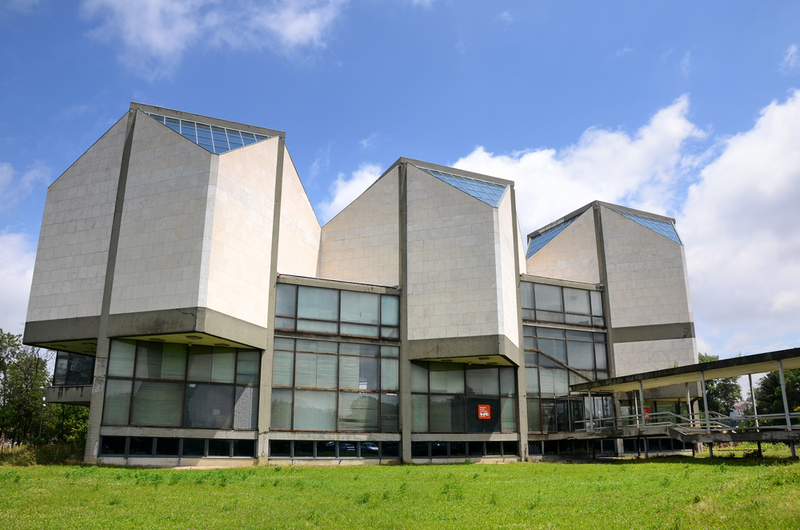 BELGRADE, SERBIA, JULY 3,2014: Museum of Contemporary Art in Belgrade is an art institution which collects and displays work produced since in 1900 in Serbia and former Yugoslavia. 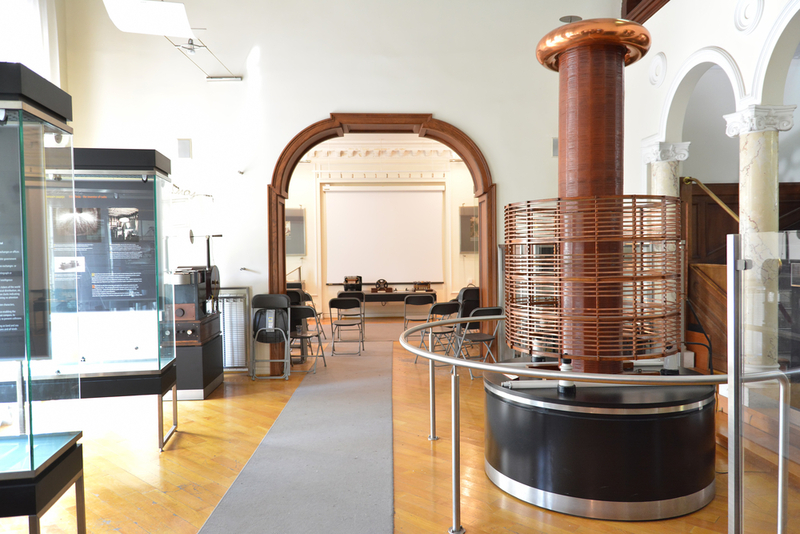 BELGRADE, SERBIA, JULY 3, 2014: Real working Tesla coil inside the Nikola Tesla Museum, Belgrade, Serbia. 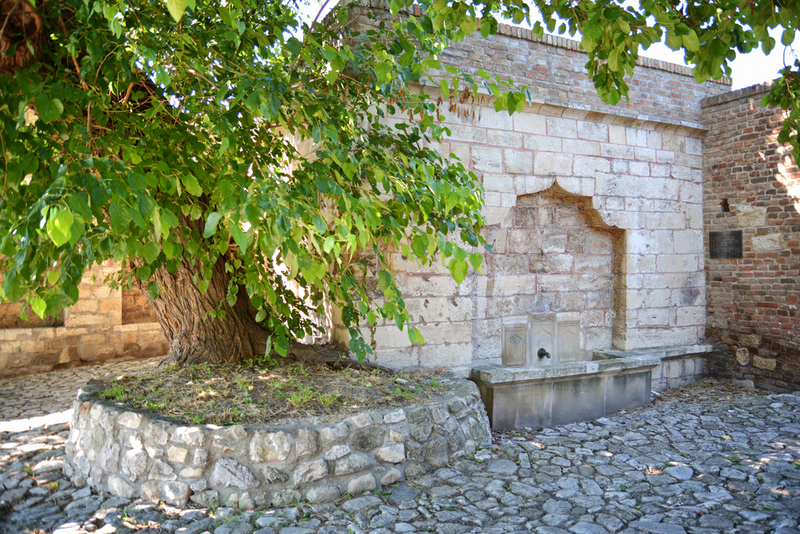 BELGRADE, SERBIA, JULY 4, 2014: Exterior shot of fountain of Sokollu Mehmet Pasa (Mehmed Pasha Sokolovic) from 1578 inside Belgrade Castle complex, Serbia. 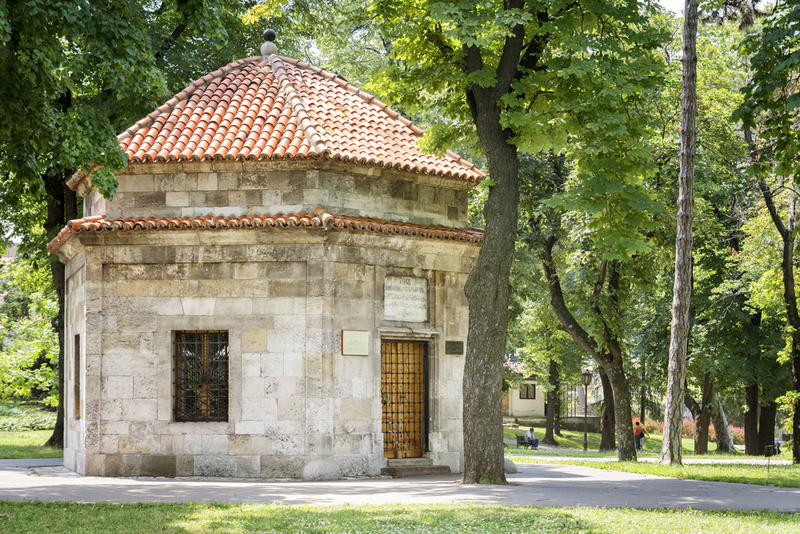 BELGRADE, SERBIA, JULY 6, 2014: Exterior shot of Tomb Of Damad Ali Pasha, an Ottoman general and Grand Vizier, inside Belgrade Fortress. 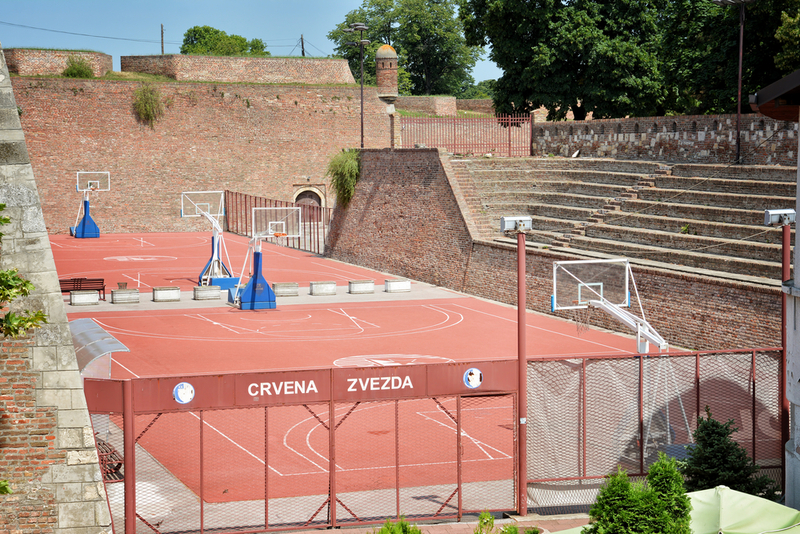 BELGRADE, SERBIA, JULY 6, 2014: Basketball courts inside Belgrade Fortress, the core and the oldest section of the urban area of Belgrade. 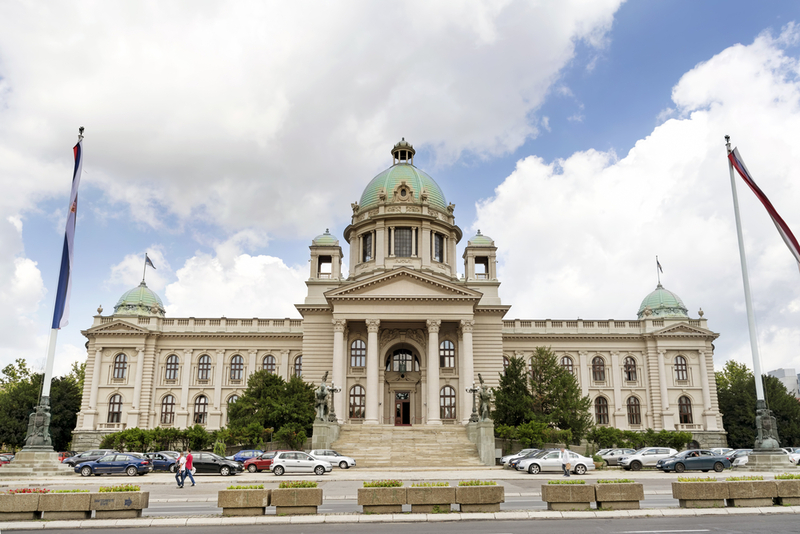 BELGRADE, SERBIA, JULY 3, 2014: The House of the National Assembly of Serbia is located on Nikola Pasic Square in downtown Belgrade, and is a notable landmark and tourist attraction in the city. 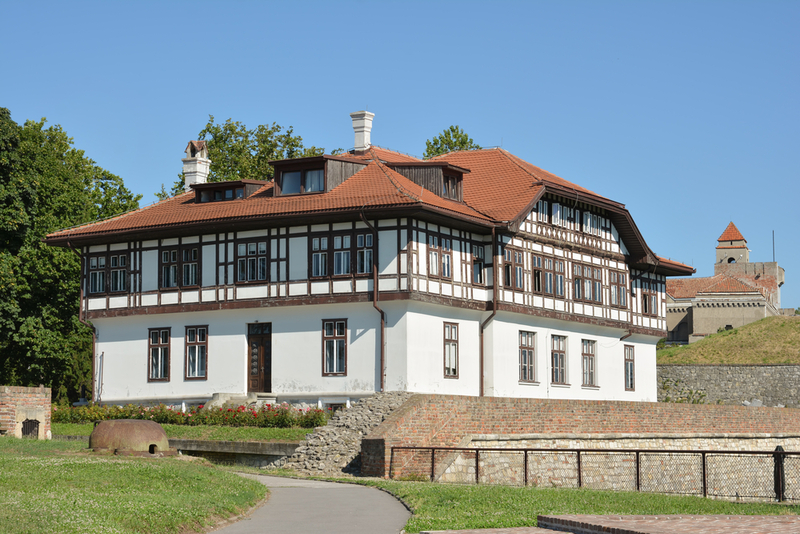 BELGRADE, SERBIA, JULY 3, 2014: Exterior shot of Stari Dvor (The Old Palace), the royal residence of the Obrenovic dynasty. 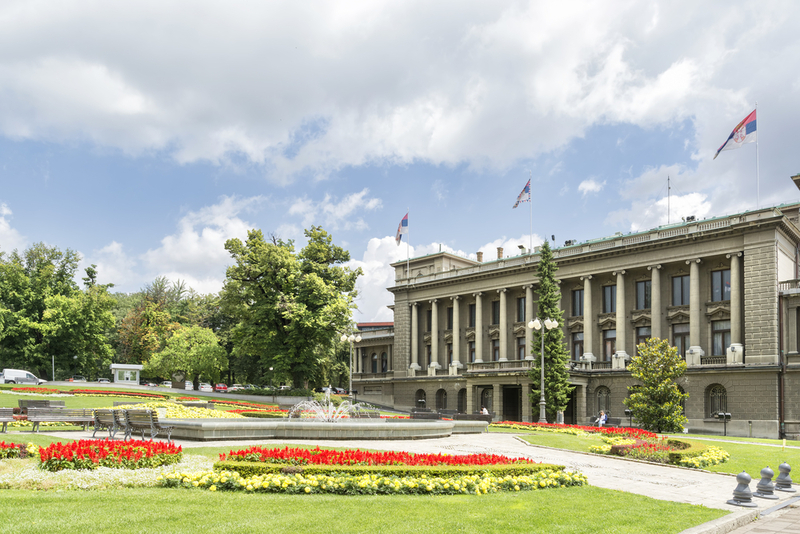 Today it houses the City Assembly of Belgrade. 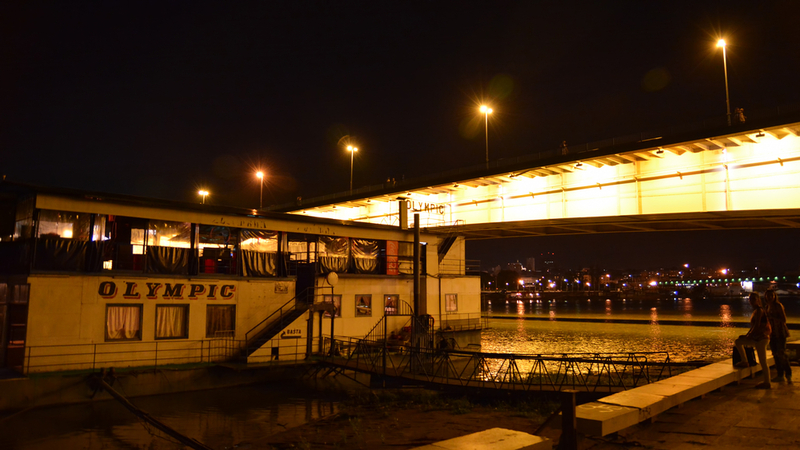 BELGRADE, SERBIA, JULY 2, 2014: Exterior night shot of a floating nightclub. 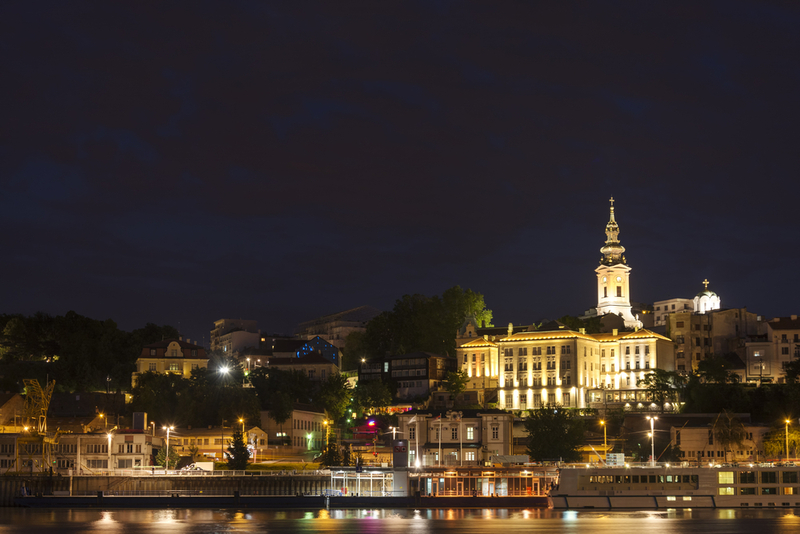 Belgrade is famous for its floating restaurants and nightclubs on River Sava, Serbia. 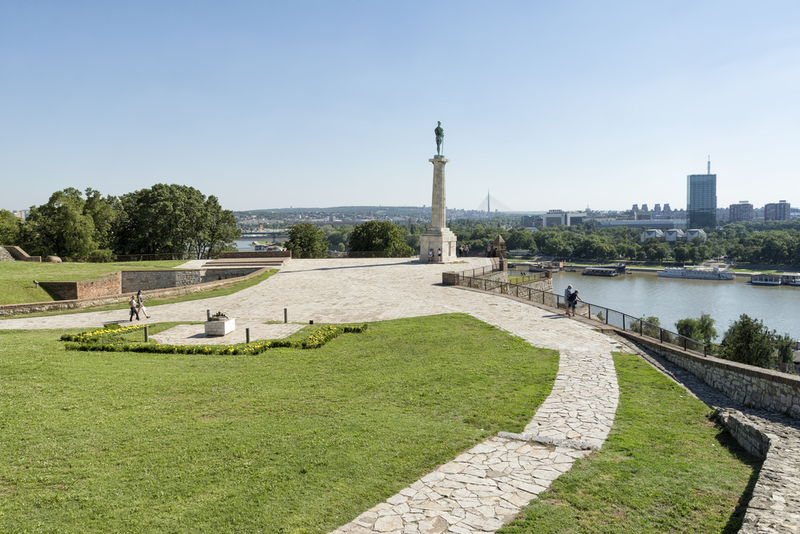 The rocky hill above the junction of two powerful European rivers Danube and Sava was perfect for establishing the city. 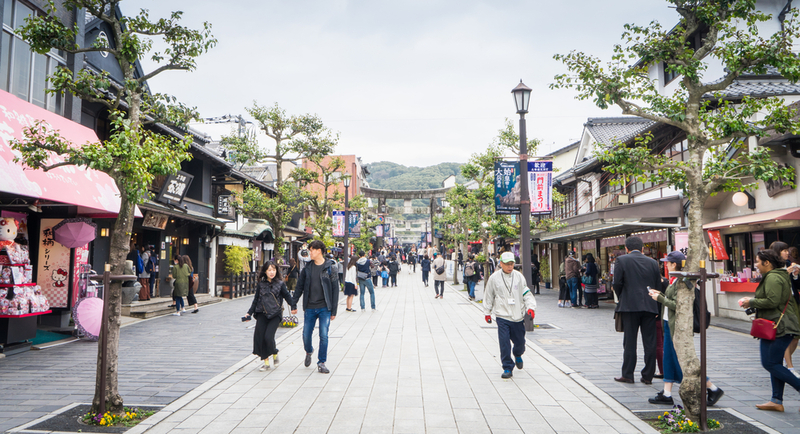 Over the centuries, the city has changed many residents and lords, its appearance and size, but never its dominant position. 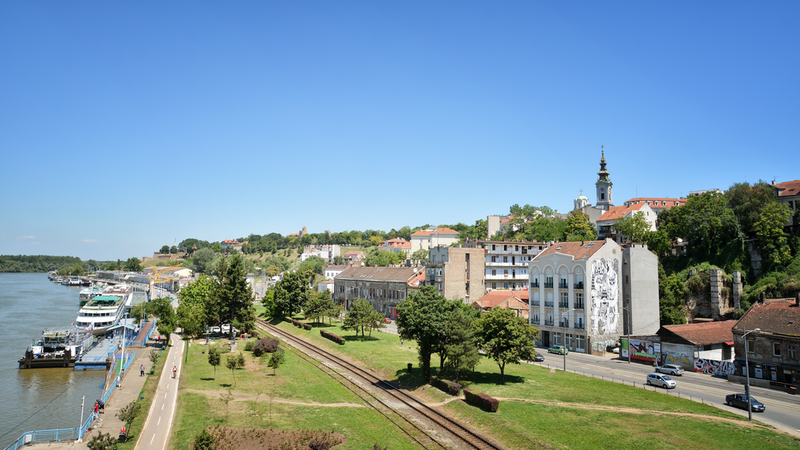 Its walls would whiten to newcomers from the river so it finally got the name Beograd (Serbian translation: a white city). 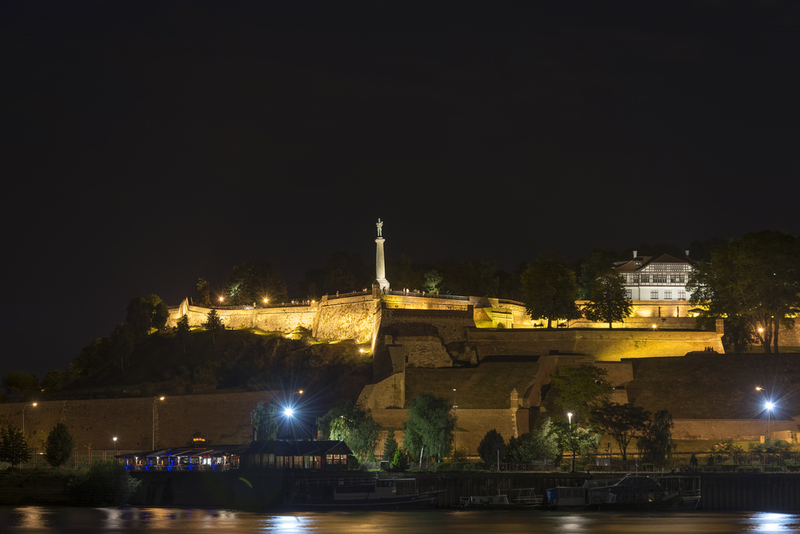 The traveler who sailed under the walls of Belgrade from far lands would be amazed by its sturdy fortress, tower height and castle symmetry at the top of the hill. 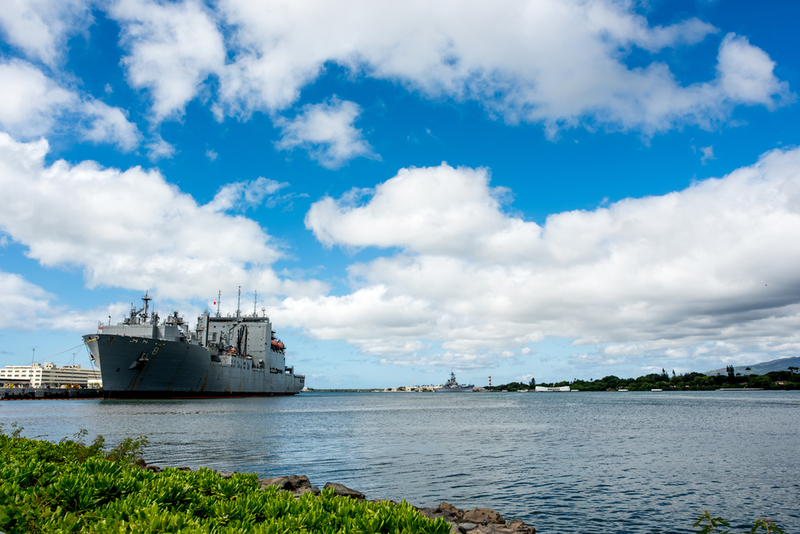 Driven by the river breeze, gliding beside the city, new buildings, streets and squares, a boat would eventually find its peace in one of the city’s ports. 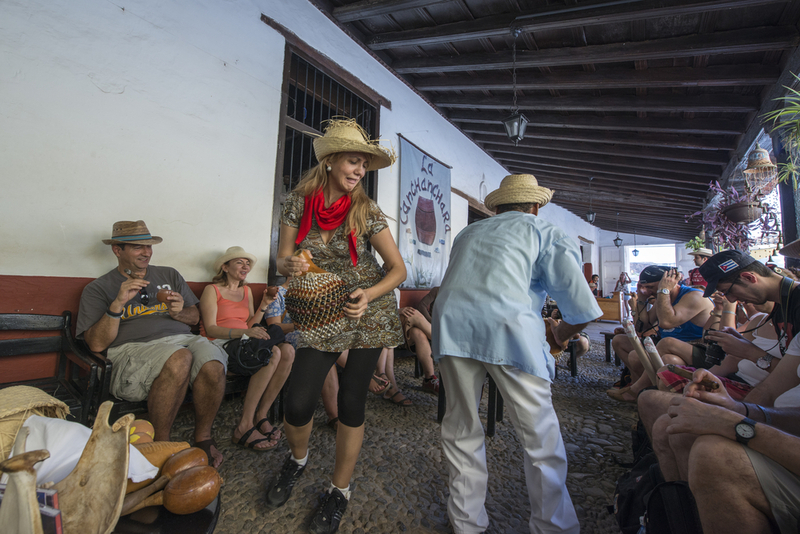 And the traveler which we call tourist today, could see in the ship calendar that the year is 1403, the early beginning of the XV century. That year, for the first time, Belgrade became a capital of Serbia. At that time despot Stefan, the son of prince Lazar, was the lord of Serbia. Looking for a place to establish Serbia’s capital on the far north, using skillful diplomatic negotiations he managed to acquire Belgrade from the Hungarians. 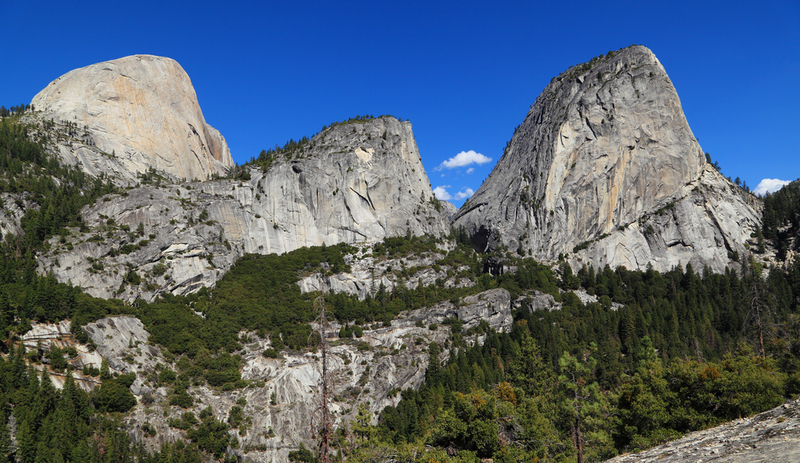 It took him only 23 years to turn a completely devastated and deserted area into a new and shining city. 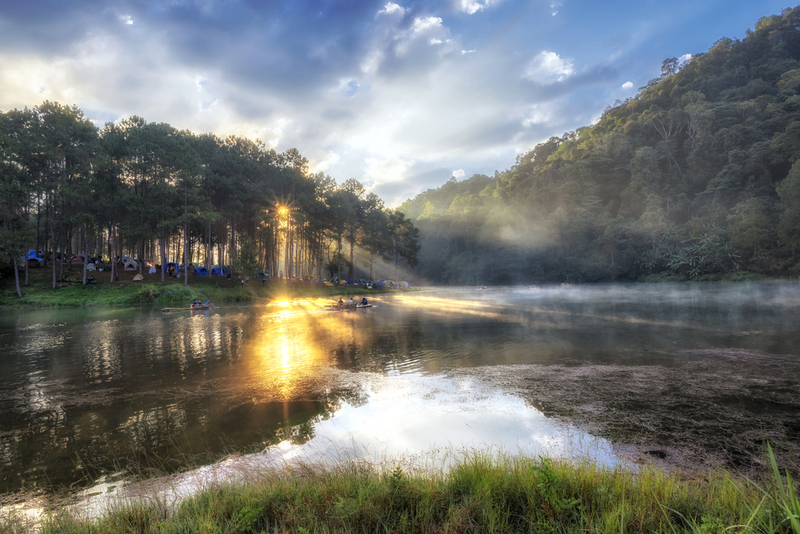 In Charter issued in the city, despot Stefan wrote: I have found the most beautiful place since time immemorial, the great city of Belgrade that is by case ruined and deserted. I raised it and dedicated to Holy Virgin. As an educated and sophisticated man, author of the most beautiful lines of old Serbian literature and an avid reader, Despot Stefan primarily wanted to make Belgrade an economic, cultural and religious center of the country. 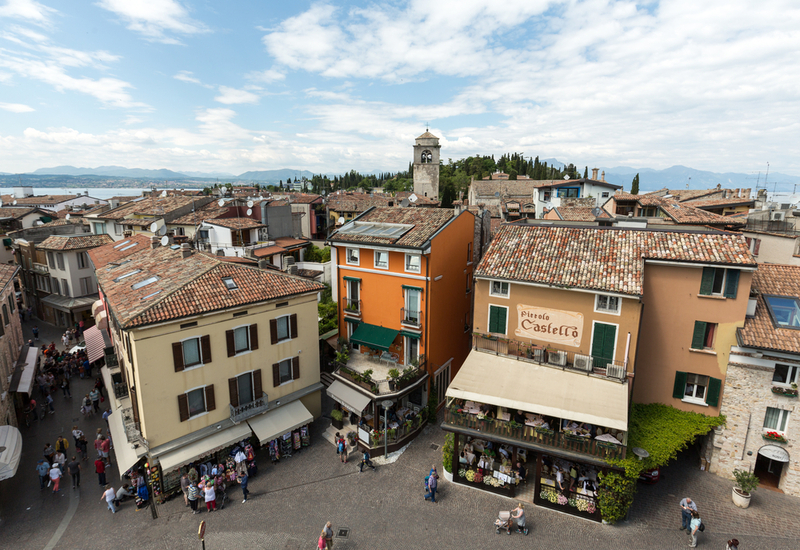 With many significant economic benefits written in the Charter, that had a golden stamp with the city’s picture, Despot Stefan has attracted many merchants, artisans and other residents, from his and other countries. 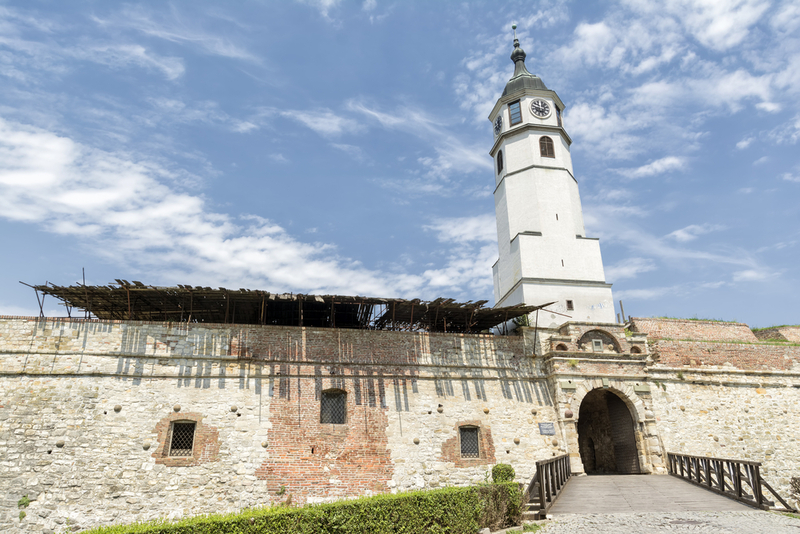 Wishing to provide safe stay to all city’s newcomers, despot Stefan first restored the old fortifications, defensive towers and walls. Stefan then built “Gornji grad” (the upper town) and a palace complex as a separate entity protected by a mighty tower, called Nebojsa, and a door with a movable bridge. There he lived with his family and other nobles. 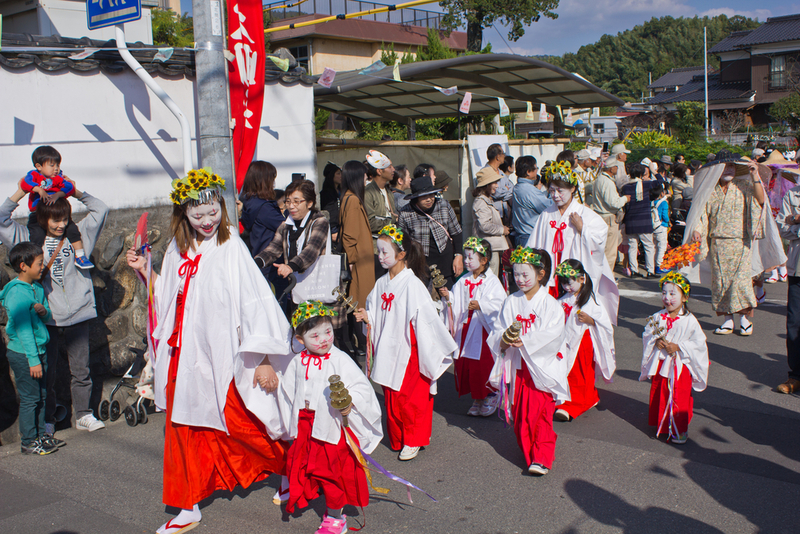 However, the city life was conducted in the lower city, where the momentum of trade and craft through Despot’s reductions was so overwhelming that the city increased tenfold. Apart from the Serbian traders, Belgrade was largely inhabited and visited by the Dubrovnik citizens and the Hungarians, and a smaller number of the French, the Italian, the Venetians and others. 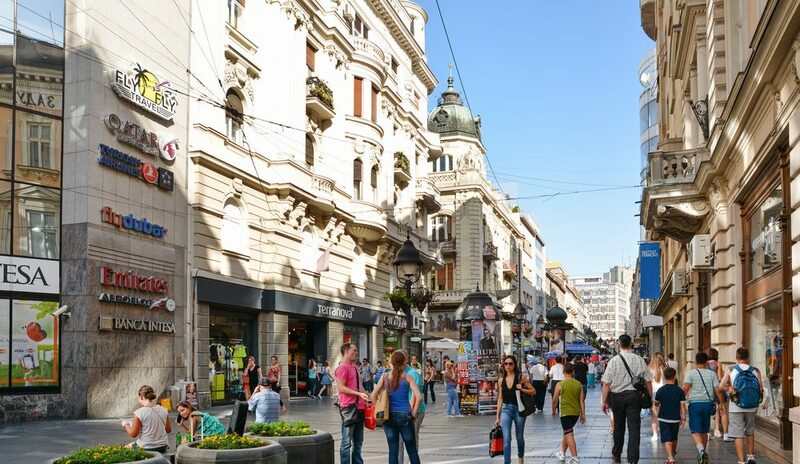 In today’s terms, it could be concluded that among other things, Belgrade was a quite well developed tourist town where people would shop. 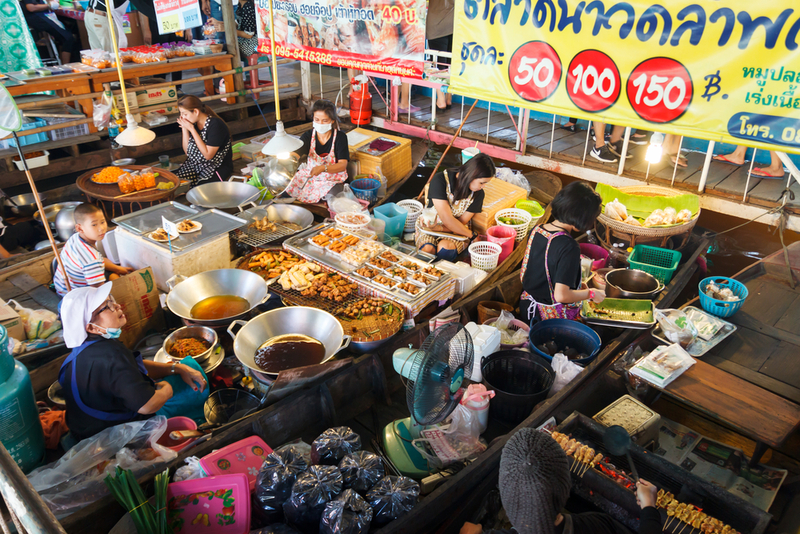 Belgrade market offering was rich and varied. 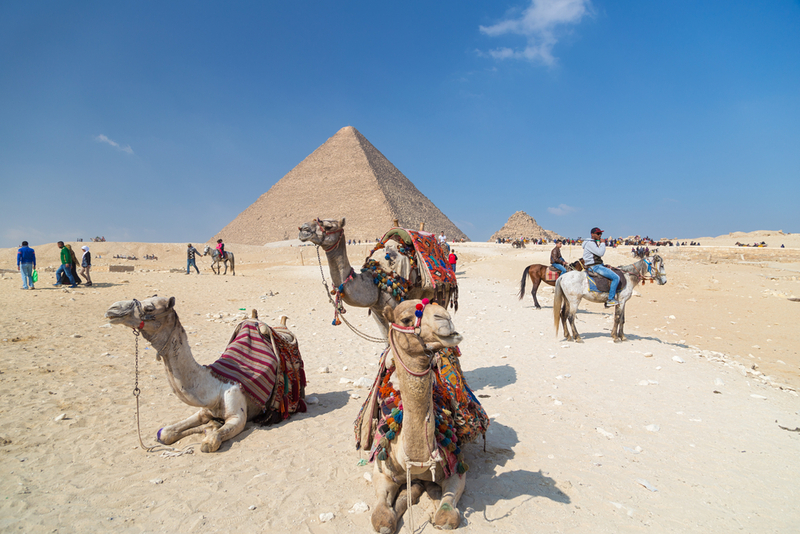 Most exported goods were ore, lead, copper, mercury and precious metals, silver and gold. Leather, wax and cheese followed. 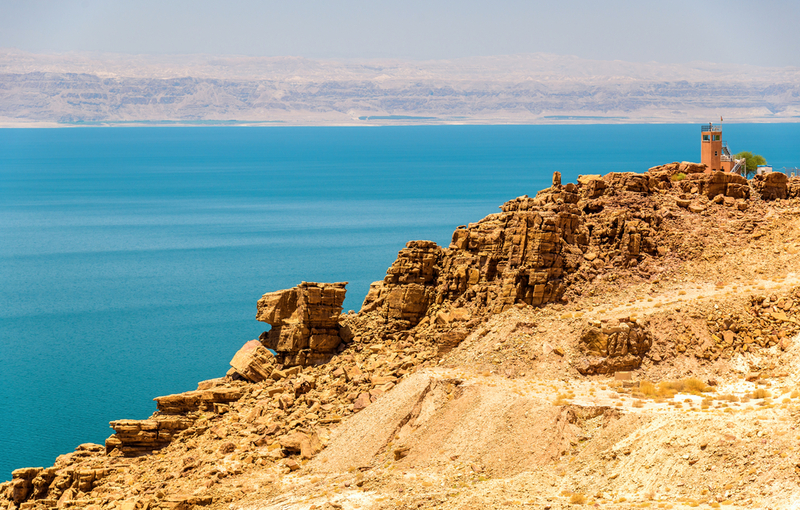 Salt, spices, candies, expensive fabrics, clothing and jewelry pearls were imported. 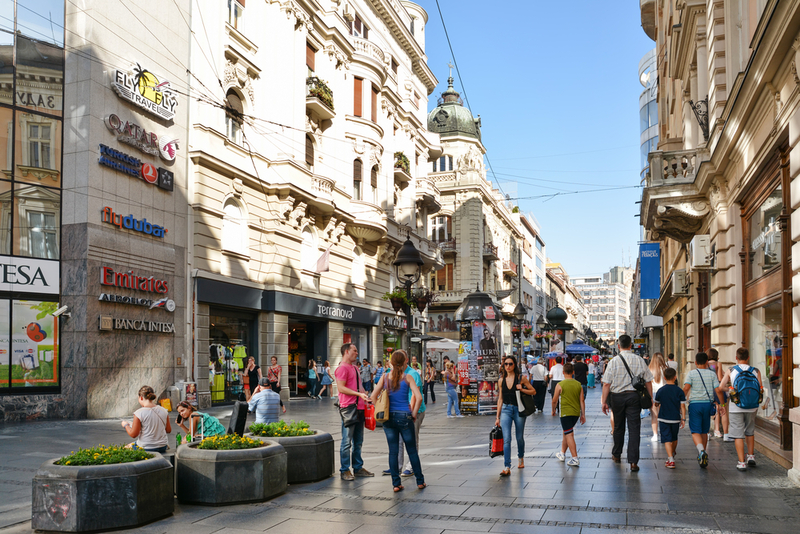 This means that the purchasing power of Belgrade citizens was at a high level since such a demand for luxury goods existed. 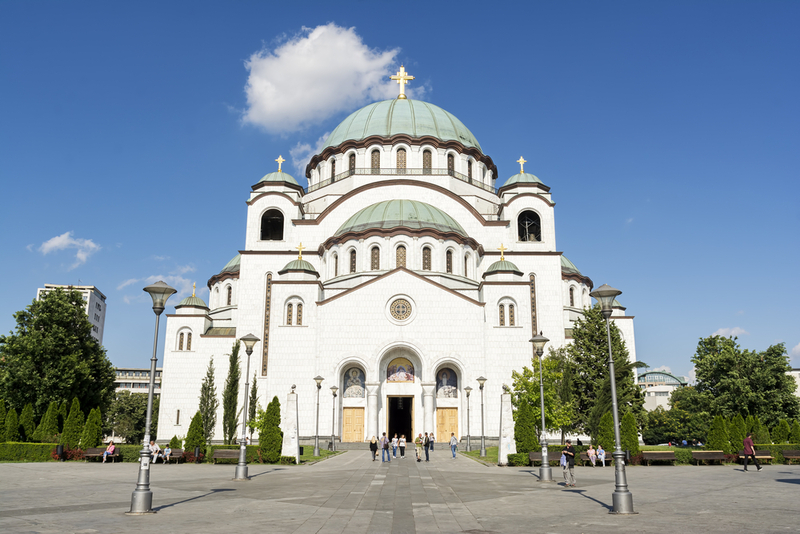 In such a richly populated city there was a religious seat of the Serbian state, a seat of the Belgrade metropolitan. 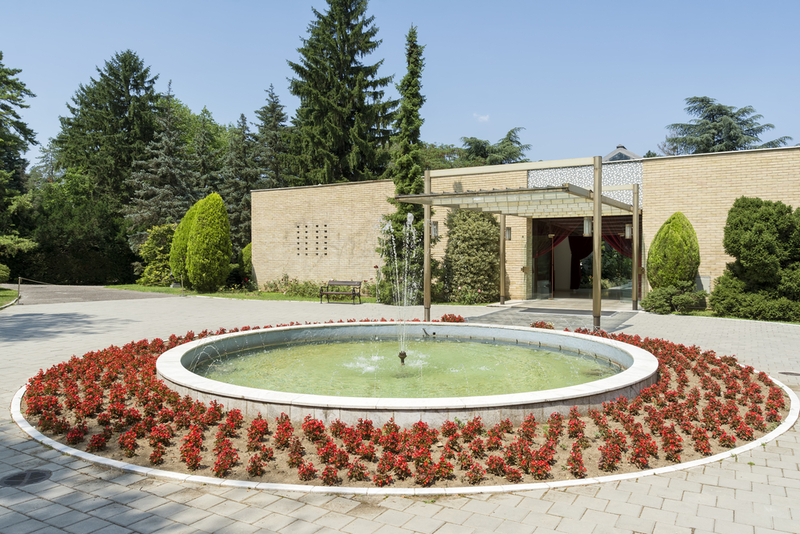 For that purpose the despot builds metropolitan church “Uspenije preciste Vladicice”, on the east side of the town in a spacious garden decorated with various plantation. 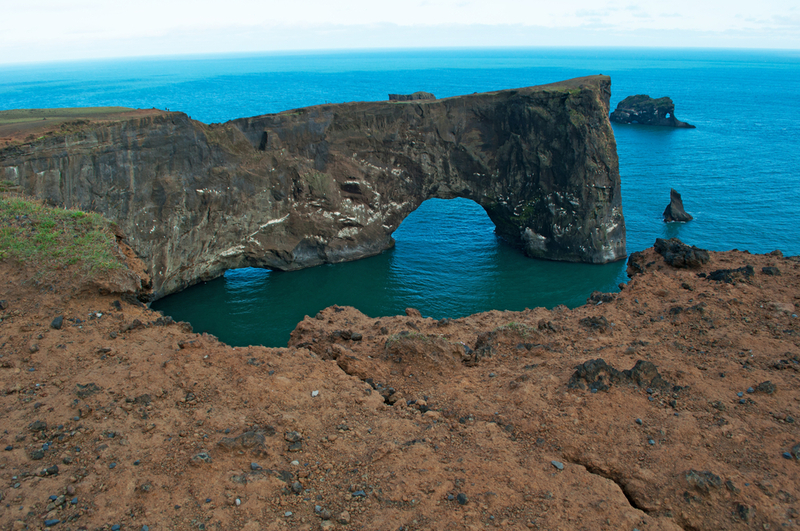 In addition to this there were several churches and even a Catholic diocese which used by foreigners. 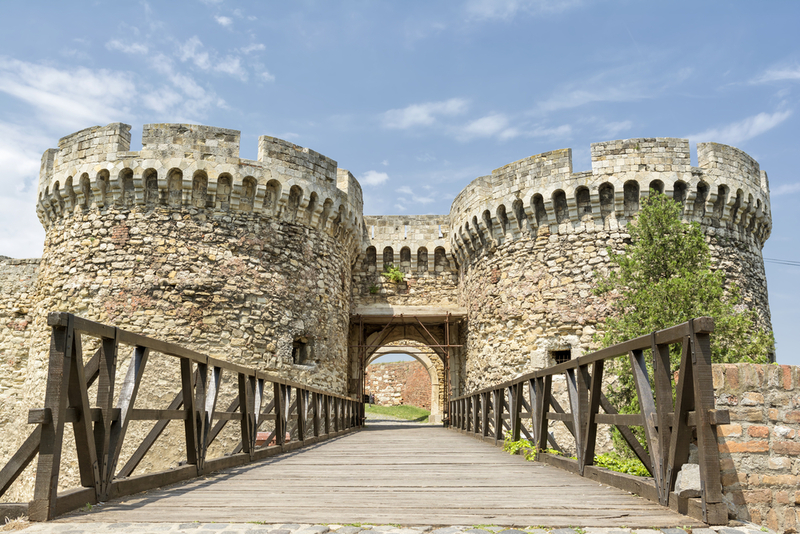 Belgrade reached the development of this kind thanks to a peaceful period and skilled and wise policy of Despot Stefan, so the numerous towers and walls did not have to serve to ward off enemies. 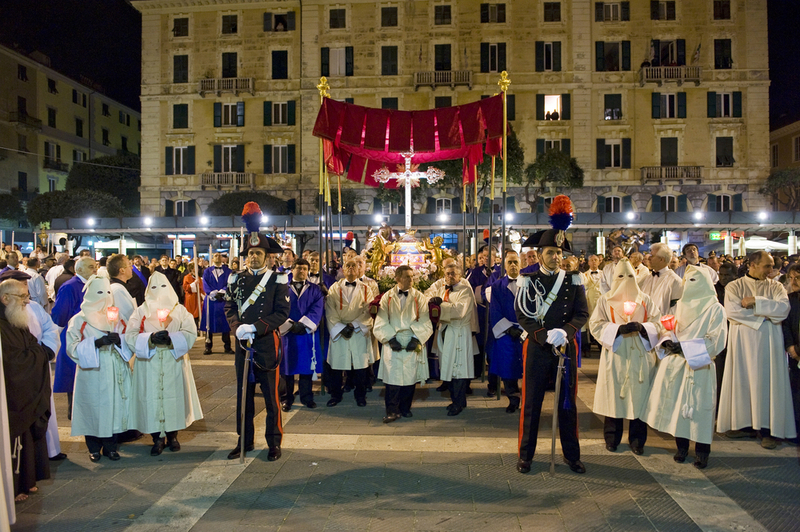 Travelers from various places, from the east and west, north and south could safely visit the capital of Serbia. Belgrade warmly received them and they would have a nice memory of it. 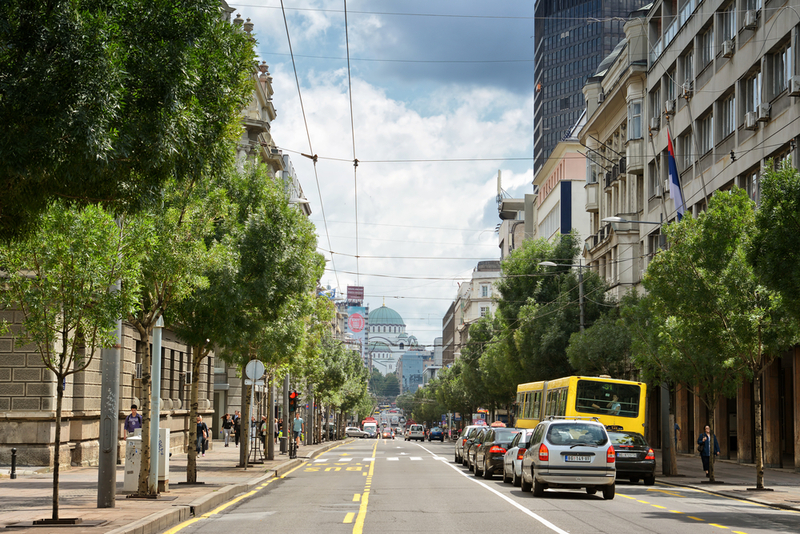 Belgrade is still such a city – hospitable and friendly. 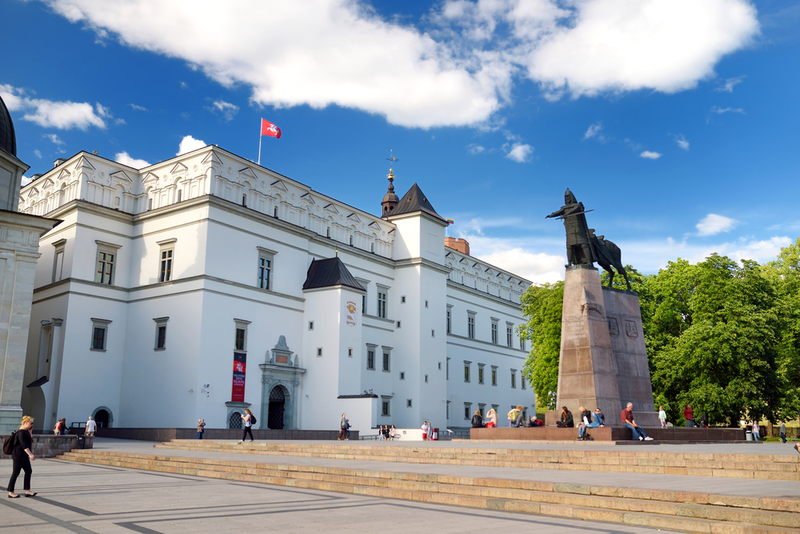 So visit Belgrade, a city which became the capital of Serbia 600 years ago for the first time, and to this day it remained a cultural, economic and tourist center. 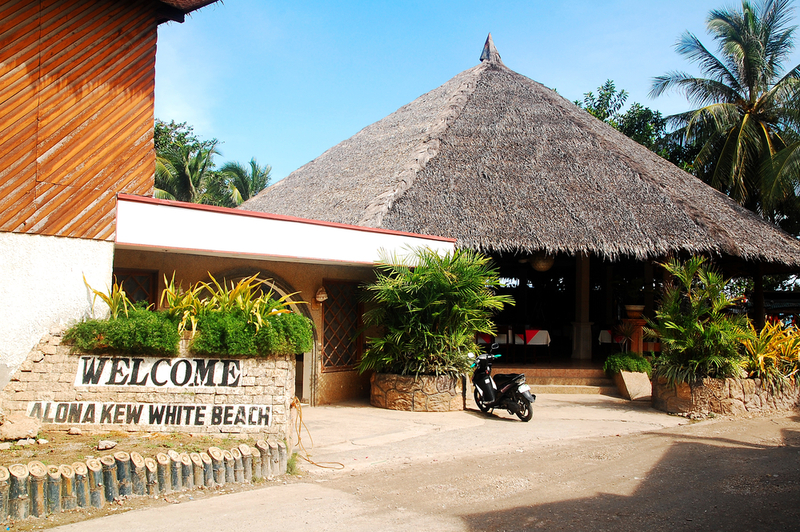 Visit our site, and have a nice stay.